Affirm and adhere to the principles of Te Tiriti o Waitangi / the Treaty of Waitangi. Recognising the Treaty principle of partnership, and because Community Law wants to provide the best service possible for Māori, we have recently changed some of the ways we work. The Board itself then elects 2 co-chairs, one of whom must come from the 3 Māori elected positions stated above. Ngā Kaiāwhina Māori Hapori o te Ture (NKHMT), the Māori Caucus made up of Community Law Centre Māori staff and Governance representatives, plays a pivotal role in nominating Māori candidates for all the above positions. It also meets annually at its own Hui prior to the National Community Law Annual Hui. Community Law has a Kaitakawaenga/National Māori Coordinator, whose role is to ensure Community Law works more closely and more effectively with Māori communities, including through iwi and other Māori and community organisations. Jenny is a qualified teacher and lawyer admitted in Queensland. She recently updated her skills through finishing an LLM (Hons Auckland Uni). She has spent over 30 years working towards social justice. She has volunteered in Community Law for many years and was on the Board of Marlborough Community Law and is currently on the Board of Community Law Canterbury. She has worked in the unions, the Human Rights Commission, in prison advocacy, local government and in community organisations. She has held a range of appointments including as an official visitor in prisons, a commonwealth environmental inquiry commissioner, an investigator under Whistle Blower provisions and a University Halls of resident mediator in Australia. She has consulted widely on employment related matters. She is currently the chair of Mediation Services, a free community mediation provider. Jason is on the board of the Rotorua District Community Law Centre, and is a trustee on a number of charitable trusts. In his legal practice he regularly advises small to medium sized businesses, iwi trust boards, rūnanga and not for profit organisations. 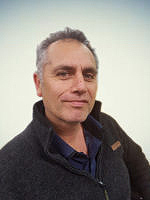 Tom is the manager for Waitematā Community Law Center and is a trustee on a number of local community groups and trusts within the Waitematā region. Tom also participates in advisory groups which include the district courts, NZ Police, Iwi leadership groups and local marae. Caryl is a qualified lawyer and manages Community Law Otago. 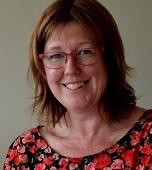 She has extensive governance experience including with the Dunedin College of Education Childcare Management Committee, the Dunedin Parents Centre, and the YWCA of Aotearoa New Zealand – Auckland, and advises many Otago community groups on establishment and governance issues. She has a strong grounding and education in tino rangitiratanga and kāwanatanga concepts and application in relation to the articles of Te Tiriti o Waitangi. Rachel Mullins (Ngāti Kahungunu, Kāi Tahu) studied law so she could become a voice for those who do not otherwise have a voice. 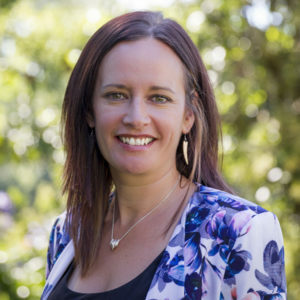 She has worked for Ngāi Tahu Māori Law Centre, has been an executive member of Te Hunga Roia Māori o Aotearoa (NZ Māori Law Society) and from 2014 to 2016 was the Tūmuaki Wahine/Co-President. She is currently Chairperson of her children’s kura Board of Trustees. Her legal practice is predominately in the Māori Land Court and Waitangi Tribunal. Rachel is also regularly engaged by Boards of Trustees as an independent investigator in school matters. 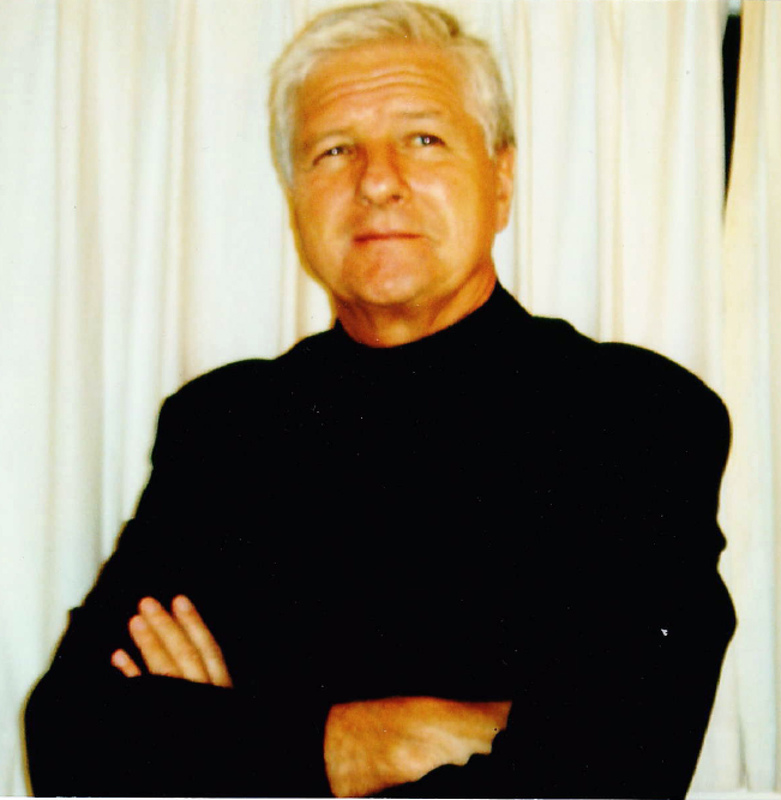 Michael Corry was appointed by the Ministry of Justice to direct the commencement of the Public Defence Services in NZ as its founding Director between 2003 & 2008. He was a senior partner in a law firm for many years with financial and governance responsibility and presently serves on the Auckland Community Law Centre Board. He is also a trustee of a drug and alcohol rehabilitation Wings Trust, the Restorative Justice Trust Auckland and Youth Justice Kauri Trust in West Auckland. 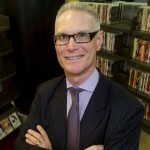 Dr Andrew Jack is the Chief Censor at the Office of Film and Literature Classification. His previous roles included Chief Legal Adviser in Police and leading a national team of lawyers, prosecutors, and other technical specialists in the NZ Customs Service. He holds a PhD in Law, a Master’s degree in Arts and a Master’s degree in Public Policy. He is very supportive of the work of Community Law and has been a volunteer for Community Law Wellington & Hutt Valley. 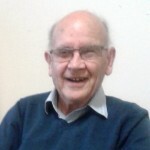 Allan Hall is a retired Gisborne Solicitor who specialised in Family Law and Māori Land Law, was Gisborne Coroner and a Gisborne District Councillor. He now provides pro bono support to Tairāwhiti Community Law Centre, is Co-Chair of a local advisory committee for CCS Disability and is President of Gisborne U3A. Sue has spent her working life advocating for social justice. She is a former trade unionist and journalist and law-maker. Sue was a Member of Parliament 2005-2017, where she championed the extension of Paid Parental Leave to 26 weeks, ensured workers had a legal right to rest and meal breaks, campaigned for pay equity and exposed significant fraud in the Ministry of Transport and extravagant spending at Waikato DHB which led to the high-profile resignations. Hailing from the Waikato, Sue has a strong interest in ensuring access to justice to people, wherever they may live in Aotearoa, New Zealand. Haimona is of Te Arawa, Rongomaiwahine, Ngāti Kahungunu, Te Whānau o Hunaara, Te Aitanga a Hauiti and Ngāti Porou decent. He is a Kōhanga Reo / Kura Kaupapa Māori graduate who completed his legal training out of Waikato and practised as a solicitor at the Rotorua District Community Law Centre for two years. He is the father of two girls, the husband to Ngawiki Ashby and in his spare time loves to go pig-hunting for kai.